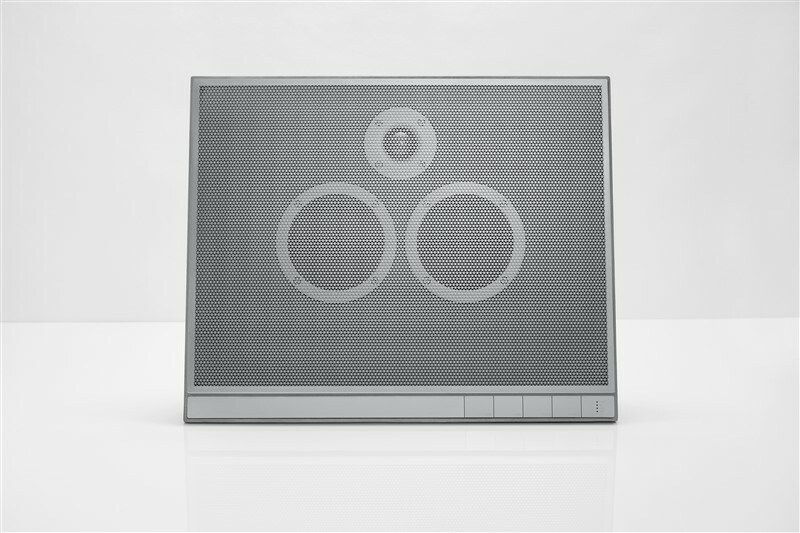 Remember the groundbreaking Master & Dynamic MA770 wireless concrete speaker that we presented just a few months back? 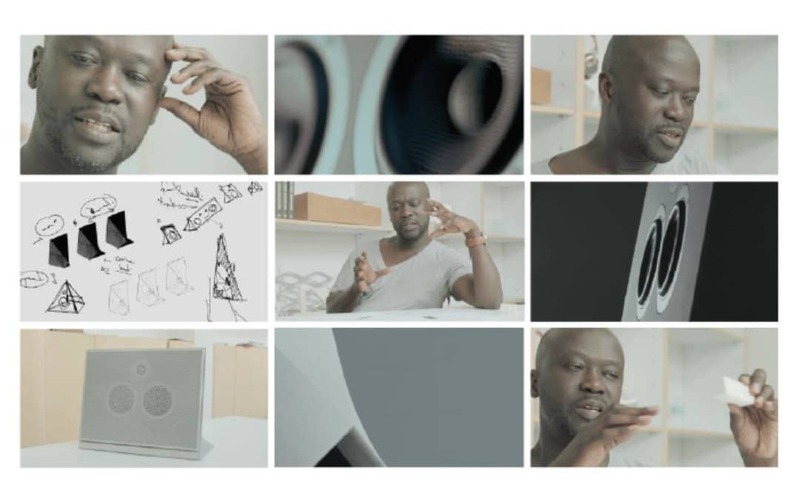 Recently, Master & Dynamic has released an enlightening short film named “The New Geometry of Sound,” which shows us a glimpse of the brilliant creative mind of Sir David Adjaye. Just in case you’re not familiar with his work, David is a Ghanaian British architect and the lead designer of the National Museum of African American History and Culture in Washington. 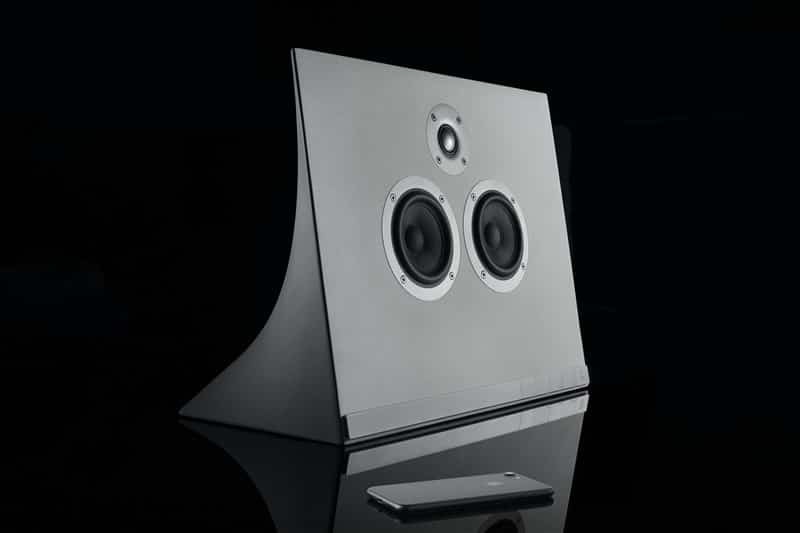 As one of the most impressive home speakers available on the market, the MA770 concrete speaker by Master & Dynamic boasts dual 4″ woven Kevlar woofers, a 1.5″ titanium tweeter, and diamond-cut anodized aluminum controls. The New Geometry of Sound is the second video released as part of M&D’s “The Dynamic” content series, and you can have a look at it below.